Dental Amalgam Fillings or Resin composite, Which is better? Silver fillings are usually recognized as dental amalgams. Basically it is a mixture of mercury, silver, tin and copper. Mercury makes up about 50 percent of the compound, therefore it is considered as the main component of filling compound. The main function of mercury in filling is to bind the metals together in order to provide a strong, hard, durable filling. On the other hand, Resin composite fillings are made of ceramic and plastic compounds. The most important characteristic of resin which usually gives it an edge over silver filling is its appearance. Resins mimic the appearance of natural teeth, therefore these fillings are preferred for front teeth. In earlier years, however, resin compounds weren’t strong enough to be used in back teeth, where high-pressure grinding and chewing require greater durability. But with the passage of time, technology has improved enough to allow the use of resin material in posterior or back teeth also. Dentists often prefer dental amalgam because it is easier to work with as compare to other alternatives. In addition, many dentists consider amalgam stronger than the resin-based composite, and therefore they prefer to use amalgam for back teeth fillings. Many patients prefer dental amalgam not only for the above given reason, but also for its cost-effectiveness and ability to fill cavities quickly. Which type of filling to use is best, this decision can be best made by the patient and dentist, taking into account the size and location of the cavity, cosmetic concerns patient history, and the most important cost. Here you can find some pros and cons of both. As discussed above, amalgam is a mixture of silver, tin, zinc, copper and mercury. Mercury is nearly 50% of the mixture. Dental amalgam has a 150-year proven track record of as one of the safest, most durable and least expensive materials used to a fill a cavity. Scientific studies conducted over the past 100 years showed that amalgam is not harmful. Much of the concern over the safety of amalgams arises from the use of mercury as a bonding agent. But when mercury is combined with other materials in dental amalgam, its chemical nature changes, rendering it harmless. Amalgam is one of the best filling materials when dentists need to place fillings in areas of the mouth that are difficult to keep dry, such as back teeth or cavities below the gum line. They are far less than the expensive alternatives in terms of cost. Sometimes its material, that include Mercury , is problem. Some people may be allergic to mercury. Here comes the need for alternatives. One of some shortcomings of Amalgam is that it doesn’t match the color of your teeth. A traditional amalgam filling does not bond (hold together) with your tooth. The cavity preparation developed by your dentist requires undercuts to keep the filling in place. Your dentist may have to remove more of the tooth to create a secure pocket. It is made up of a mixture of plastic and fine glass particles. It is usually used for small and large fillings, especially in front teeth or the visible parts of teeth. Last duration for this type of filling is five years. 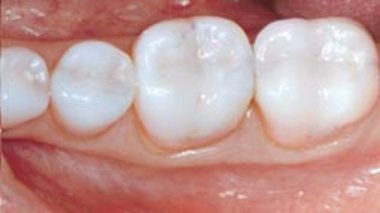 There are two types of composite Resin. Direct fillings are placed by your dentist using a bright blue light that hardens the soft material. While for indirect fillings, your dentist prepares the tooth and takes an impression of it. The filling from the mold is then prepared in laboratory. During a second visit, your dentist cements this filling into place. The biggest advantage of Composite Resin over the traditional mercury fillings is that it will match the color of your teeth. It requires only one dental visit. An inlay may require two visits. The most irritating part of filling is drilling. But in this type of fillings, less drilling is involved as compare to amalgam fillings. Composite resins is more expensive than amalgam fillings. As discussed above, composite resins have become stronger and more resistant to wear. But patients are still unsure, whether they last as long as amalgam fillings under the pressure of chewing. The composite may shrink when placed, as a result gaps between the tooth may occur and that lead to more cavities in areas where the filling is not making good contact with your tooth. Because they are usually placed in layers, that’s why, these fillings take more time to place. The increased time and labor involved also contribute to the higher cost. 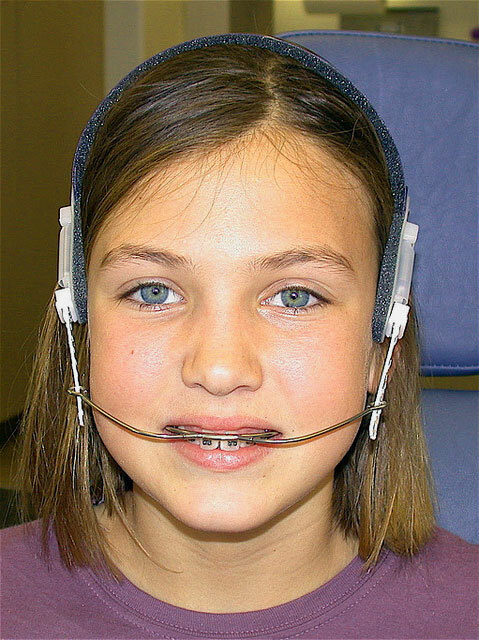 Your dentist have to take impressions at the first visit and places the filling or inlay at the second visit. So you have to visit your dentist twice.